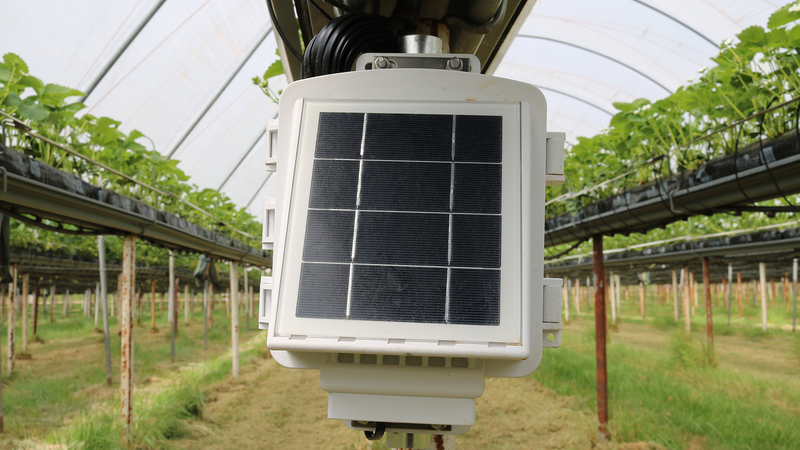 Davis EnviroMonitor comprises of a Gateway to the Davis server, transmission Nodes and sensors. The system automatically stores your weather data in the cloud. To view your EnviroMonitor weather data, use your secure login details to access your data from the Weatherlink.com server using the new Weatherlink2 Platform. The data can be viewed either by the Weatherlink2 Pro PC based web portal or via the Mobilize App designed specifically for your tablet or SMART device. This weather monitoring system is designed specifically for the Professional Agriculturalist / Horticulturalist user. The new EnviroMonitor concept provides a cost effective solution for measuring more than just “the weather”. 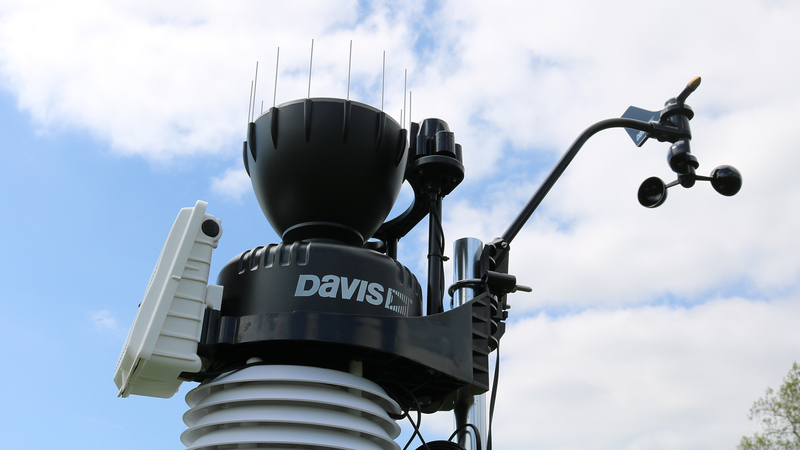 Designed specifically for those that require a weather monitoring system to take measurements from multi-locations, the Davis EnviroMonitor is the answer. Using the in-field nodes multiple sensors can be attached to seamlessly transmit data via the EnviroMonitor Gateway to your SMART device. The Nodes use the latest Zigbee radio technology to transmit their sensor data back to the system Gateway. This technology means the data from each Node finds its way back to the Gateway via whichever route provides the strongest signal. 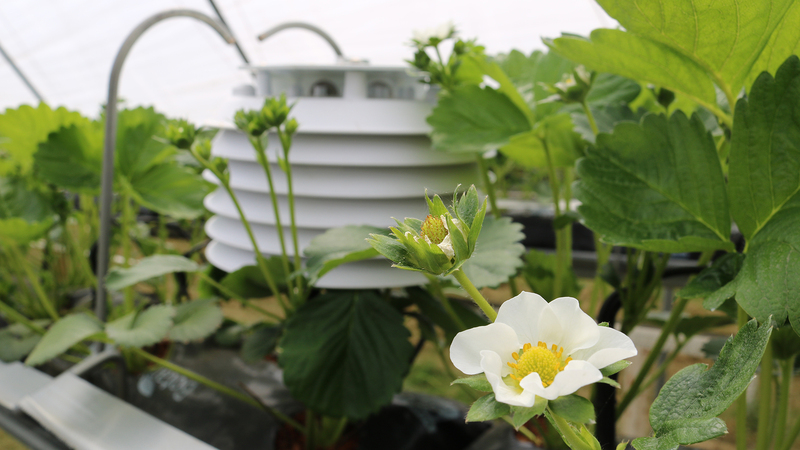 Each Node can have up to four sensors attached ranging from temperature and humidity to flow and pressure in your irrigation system. EnviroMonitor data can be exported in a format supported by many Crop,Pest and Disease prediction models. Frost alerts, Crop Management reports and critical in-field data is delivered directly to your PC or SMART device. 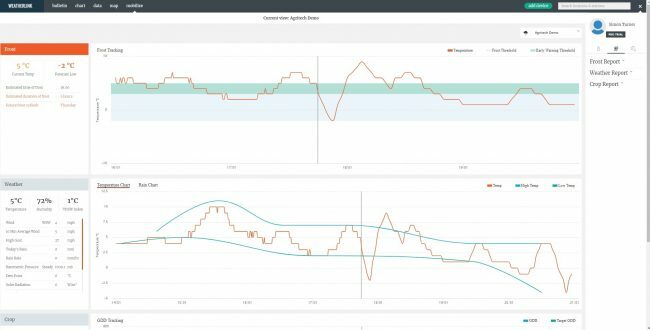 For those wishing to use Growing Degree Day models for crop prediction, pest prediction the Crop Management capabilities of EnviroMonitor provides the solution. Due to the numerous options available, speak to us at Agri-tech to enable us to understand your requirements and build the system to meet your specifications. Use the Mobilize app or the Mobilize facility on the Weatherlink2 Pro portal to track conditions within your crop. Pictured left indicates the steps taken to set up a frost alert using the Mobilize app. 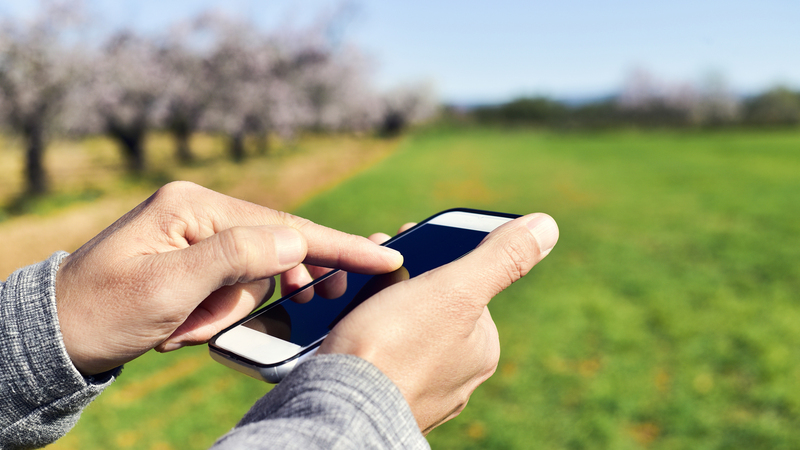 Here thresholds can be set and edited, enabling you to be alerted to weather conditions that may affect your crop. Pictured above PC Mobilize indicating the frost report (screen top) and weather report below. With Vantage Connect comes your own weather web page with frequent updates, + "share your weather with the weather network" + free app for your SMART device. Vantage Connect combines the wireless receiving data collection capabilities of Vantage Vue and Pro stations, with mobile technology and an integrated data logger to transmit your weather data to a secure page at Weatherlink .com, exactly the same as the Weatherlink IP versions. View the weather data on line using your PC or Smart device or download your data to a PC using the Weatherlink software. 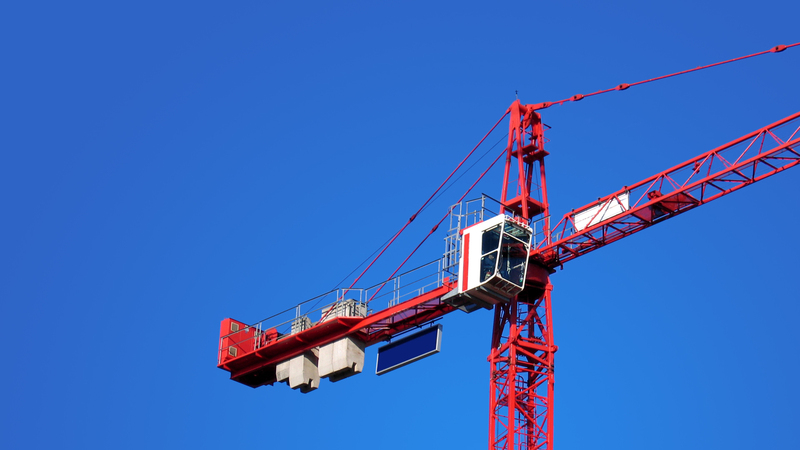 Connect can also be configured to send you an immediate email alarm when pre-set weather conditions such as high winds, or frost warnings occur. 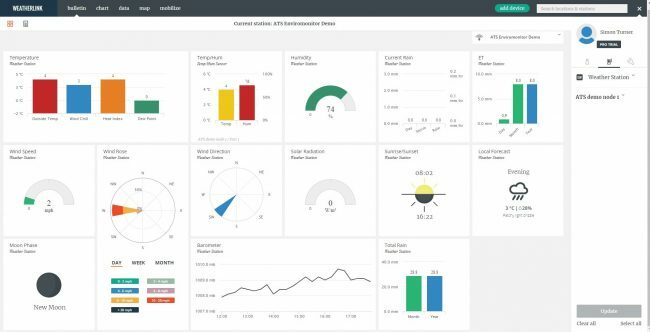 The Vantage Connect concept offers the most practical solution for sharing weather data between sites / farms. The data can also be streamed into most disease / pest / crop forecasting models, speak to us for more details.